This is without a doubt the most important factor. While you can change always change the way your condo is styled, you can never change where it is. Truly consider what is important to you in terms of location. Is it being close to a school? Close to transit? In the core of downtown? Once you figure this out you can start narrowing down your search on which building fit your needs, and move onto the next step of the decision process. When it comes to condos the purchase price is not the only thing you need to focus on. Condo fees are a mandatory part of living in a condo and must be factored into your monthly expenses. Make sure you research this number before your purchase as they vary among ever condo in a city. And remember - a smaller condo doesn't necessarily mean lower condo fees. Do your research. What is the reputation of the condo developer? What are people saying about their other properties? What is the service like of the property manager? These are all crucial things you should look up ahead of time to confidently invest in a building and team you trust in. Similarly to the importance of location, researching the demographics and neighbourhood will help bring light to exactly what "type" of area you are purchasing in. This is a very key piece of information to know if you plan on investing in a rental condo. To truly understand what return on investment (i.e monthly rent) you may receive in exchange, it's essential to find this out before jumping into a secured commitment. Think hard about your lifestyle. Are you the hosting type? You'll need a larger kitchen. Love the outdoors? Find a condo with a balcony. The place you are in your life will play one of the largest roles in finding out which condo's layout and amenities are right for you. Don't be scared to make a list. If it's important you have a place with a pool, make note of it. If you work from home and need the space for an office, make note of it. 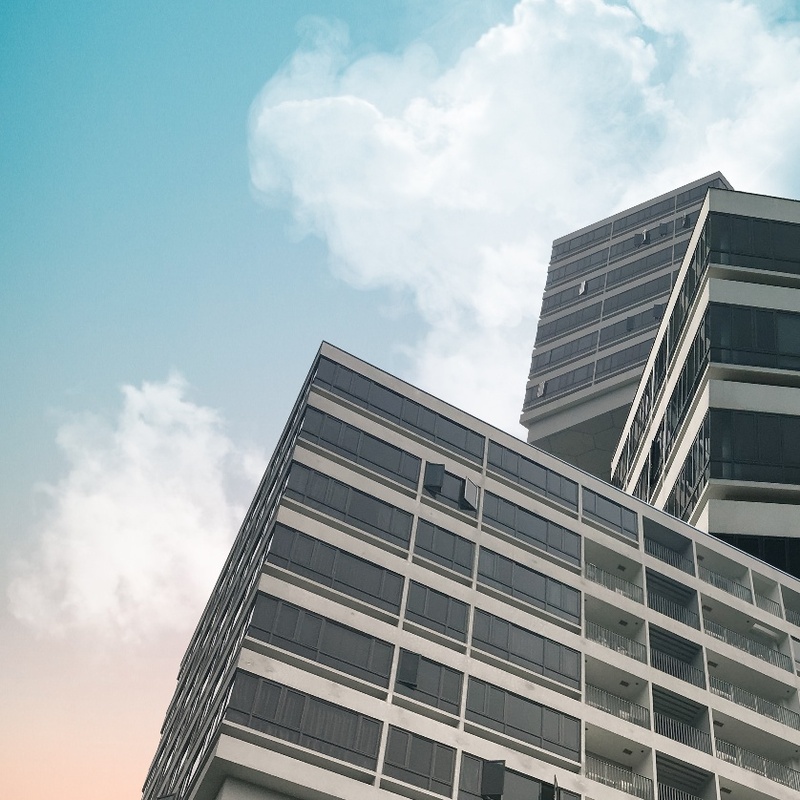 We understand that you might not find the perfect condo that will have ever necessity you dream of, but there are definitely some that will come close when you know what you're looking for. The key part is to think of things that are of importance to your lifestyle before you go searching for the perfect spot. Well there you have it! The top 5 things you need to know before buying your first condo. Did we miss any? Let us know on Instagram @alwingtoncondo.